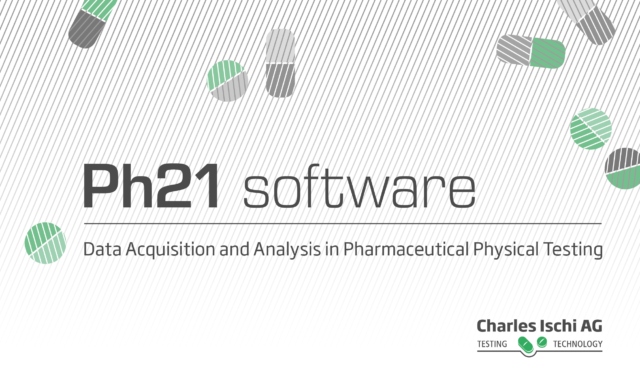 For some applications of the PH21 software system it may be convenient to have the ability to route the data of a test equipment to another device in real-time e.g. just when the data is generated. One application may be the close-loop control chain of a tablet press and a tablet weight/hardness tester. Tablet tests may be performed either in predefined time intervals or by an external trigger from the tablet press. The measured weight and/or hardness values will then be sent via a RS232 serial line to the tablet press controller for adjustment of press force and granulation feeding.